This is either really cool or a big hustle, depending on one’s outlook. Record Store Day always features lots of cool, limited edition music and swag. 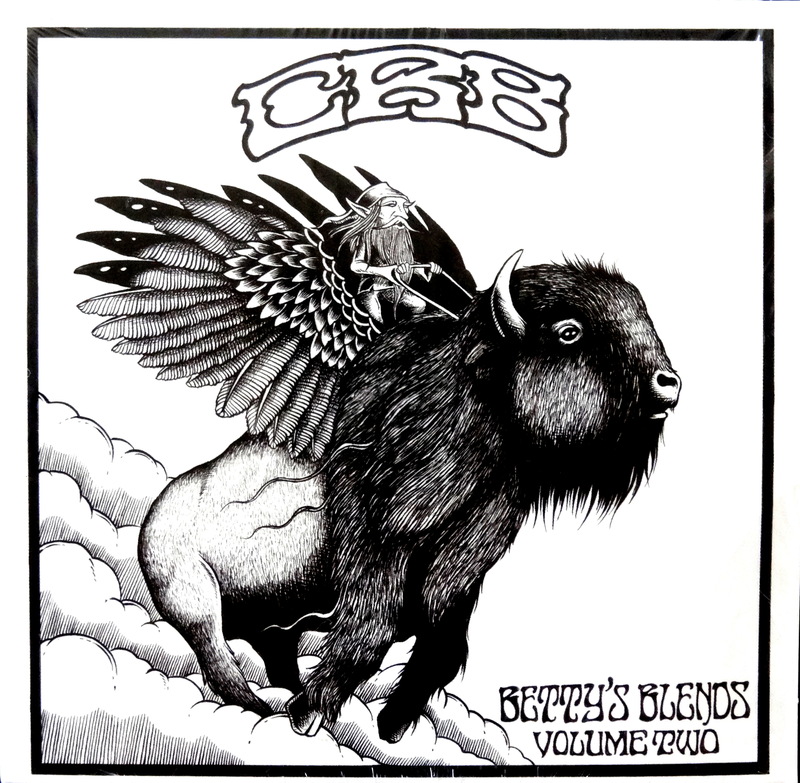 For the 2015 edition the Chris Robinson Brotherhood combined both in this CD edition of Betty’s Blends Volume Two packaged with a canvas (or is it hemp?) tote bag. 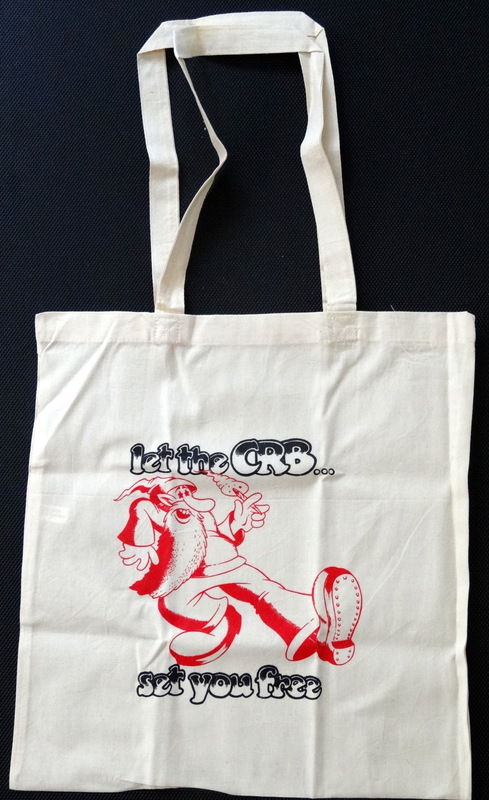 The bag is pretty cool, featuring either R. Crumb’s Mr. Natural or a reasonable facsimile thereof. I don’t really have a use for a tote bag, but whatever — it’s a nice enough little novelty. The downside was that the tote bag was folded up inside a sealed package with the CD on top. What you see to the left is all that there was to see. What’s the track listing? Only one way to find out: buy the damned thing. So I did, and was sorely disappointed to find that I’d purchase two tracks for 12 bucks. Turns out this edition of Betty’s Blends was no more than a sampler for an album yet to be released. 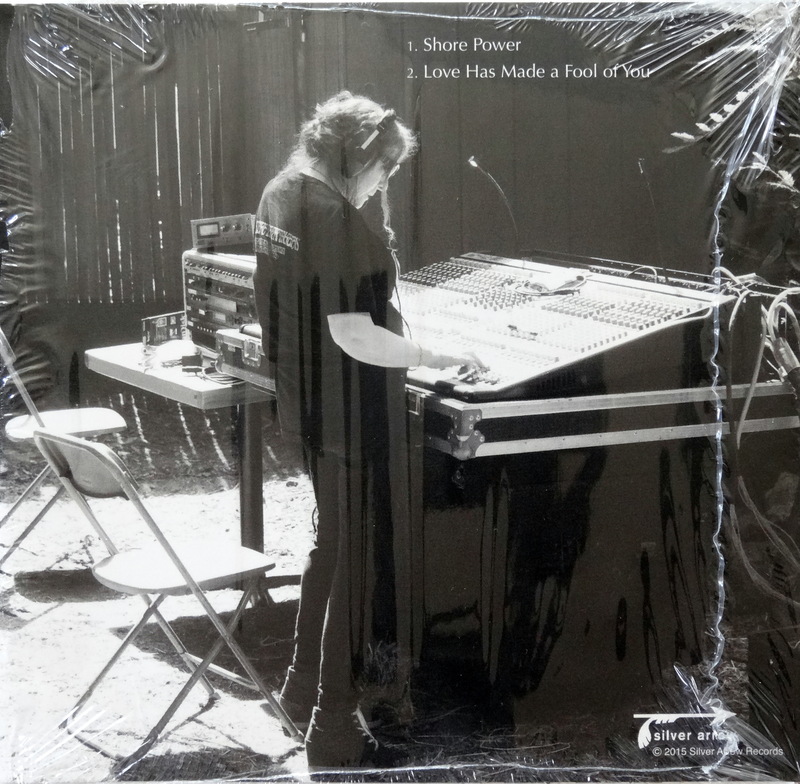 The full album is available now for roughly the same price, though the vinyl edition runs quite a bit higher. 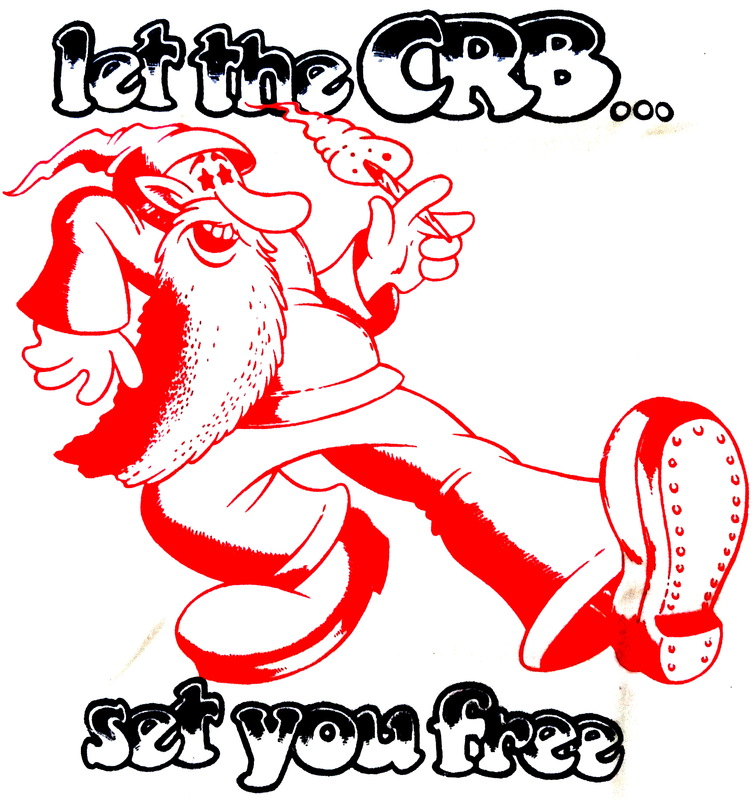 Want your own two song sampler with accompanying tote bag? Expect to pay about 20 bucks. Happy hunting.